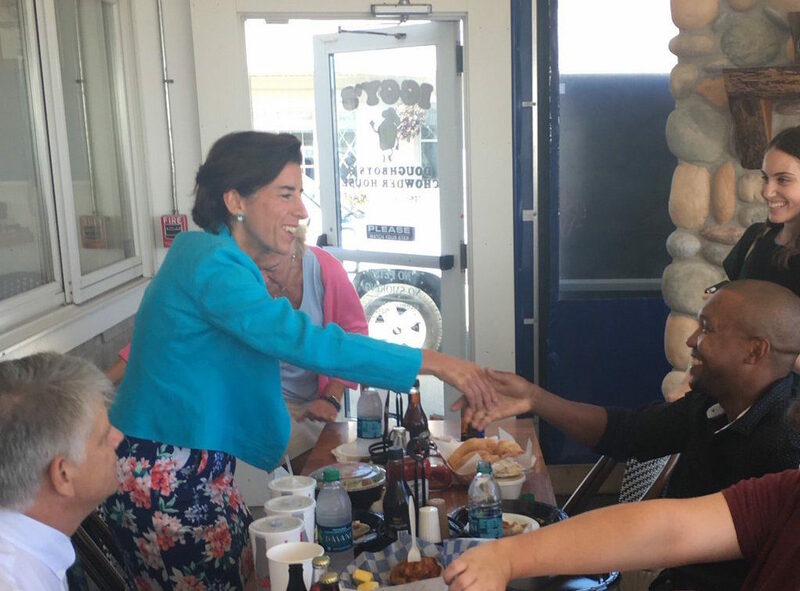 Governor Raimondo says it’s up to the state to make sure everyone is trained for a good job. At just 1,045 square miles, Rhode Island is the smallest state in the country. Four years ago, it had the worst jobless rate in the U.S. at more than 9 percent. 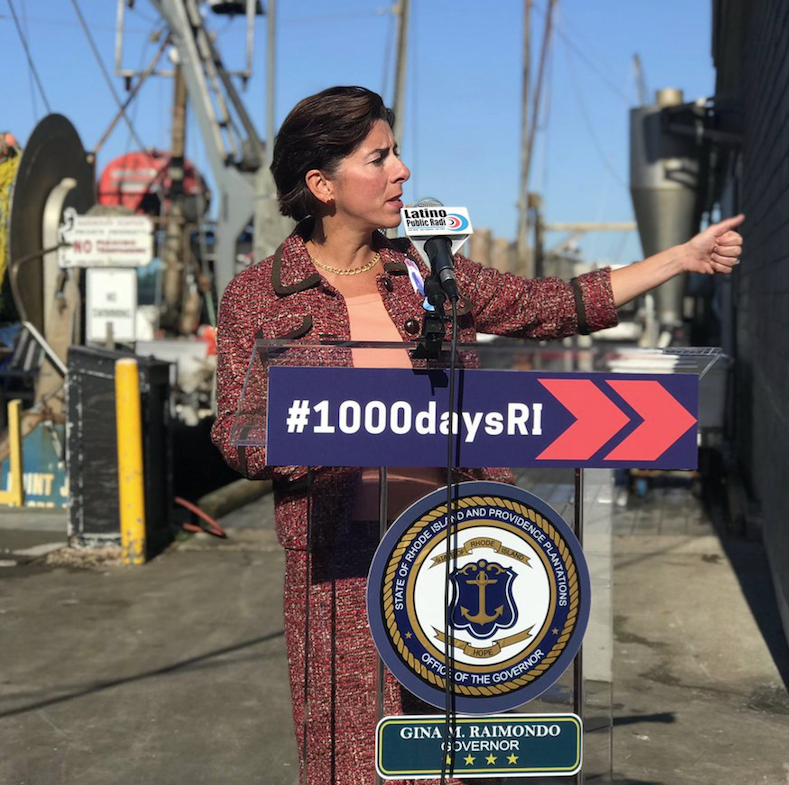 The rate is now at 4.3 percent — 27th in the country — and Governor Gina Raimondo is on the record crediting the state’s “commitment to job training” as one of the main the reasons for the turnaround. The jobs situation is measurably better, but there’s still room for improvement, especially as new businesses flock to the state. 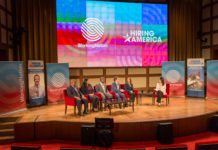 The state has been taking that workforce challenge very seriously, creating a number of jobs-based training programs and education initiatives to address the needs of businesses and job seekers over the past four years. “In order to have effective job training, it has to be demand-driven,” says the Harvard- and Yale-educated governor who took office in 2015. “There is no point to training people for jobs that don’t exist or that are low-paying. In an ideal world, they walk out of your training center and they get a good job, a decent job. They can take care of their family, pay the bills, and get benefits,’ says Gov. Raimondo. Real Jobs Rhode Island is one of those demand-driven training programs. Launched in 2015, Real Jobs RI works directly with more than 30 partner employers to tailor training for specific openings in a dozen industries. So far, more than 3,000 people have completed the program with in-demand skills and are getting good jobs. One example of how that program works is in Westerly, where the state created a job training center and partnered with General Dynamics Electric Boats, which has been building submarines for the U.S. Navy since 1900. The governor also says that Real Jobs Rhode Island is pushing the envelope and getting “creative” about the industries with which it works. 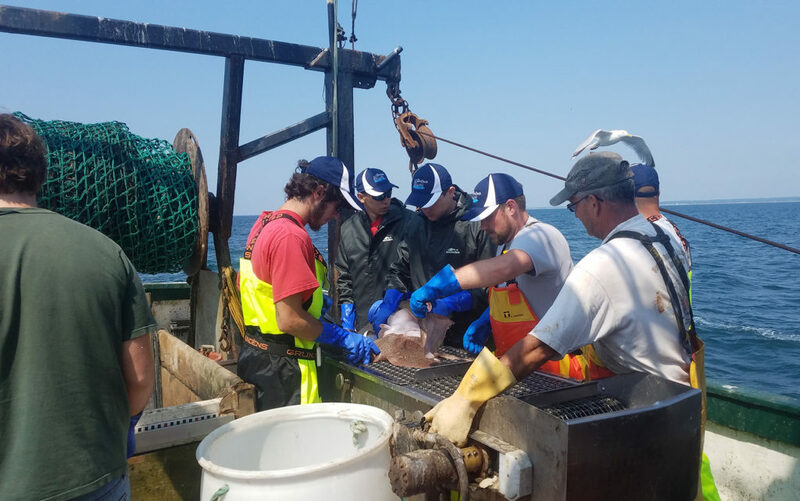 Real Jobs RI teamed with the East Farm Commercial Fisheries Center of Rhode Island and the University of Rhode Island to create a classroom and hands-on apprentice program which teaches navigation, vessel maintenance, data collection, species identification and more. 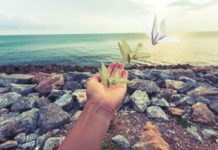 “New skills are needed. New kinds of boats, new kinds of technology, and in order to be productive, like any industry, you have to be trained,” according to the governor. The Westerly training center itself has been so successful that the state has announced it is opening another one in the northern town of Woonsocket, the former home of Rhode Island’s once-thriving manufacturing and textile mills. Most of those plants are gone, replaced by businesses such as Fidelity, Amica Insurance and CVS which has its headquarters in the town. The companies are going to help develop the curriculum. Before the launch of CS4RI, only one-percent of public school students were enrolled in a computer science course. Now students are starting to work with computers beginning in kindergarten. “They’re learning about sorting. They’re learning about logic. That’s in kindergarten and first grade. Then, in third and fourth grade, they’re coding. Then, in high school, they’re taking AP computer science. We’re doing it all across Rhode Island, and it’s a great thing,” Gov. Raimondo says. For many, high school is the time when you start thinking about what you are going to do with your life. 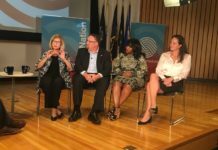 Another initiative, Prepare Rhode Island, is all about getting high school kids to think about their careers by exposing them to jobs they might never have considered before. “We started a summer internship program. I was with a bunch of kids. They were in high school. They’re working at banks, and at a defense company, at an IT company, and they love it,” explains Gov. Raimondo. And for those high schoolers who want to go to college, the program also allows them to take college classes for college credit for free. “Before I became governor, if you wanted to take college classes for college credit in high school, it was $200 a class. That was a deterrent. We said, ‘Nope. It’s going to be free, waive the fee’,” Gov. Raimondo says. 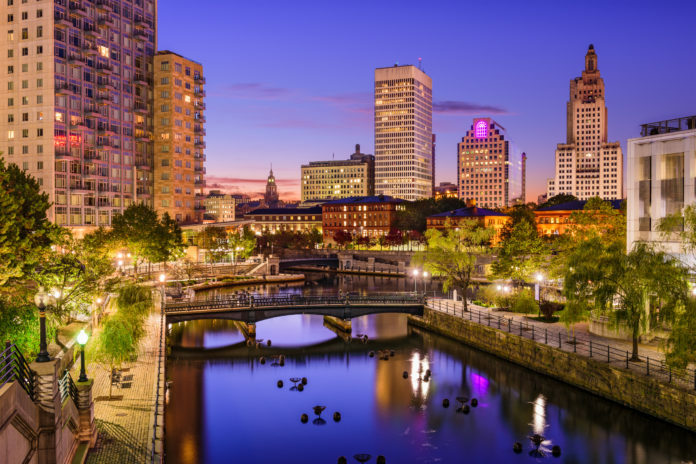 A recent report found that employers in New England remained concerned about a lack of qualified, skilled workers, especially in technology-intensive and growth-oriented industries. 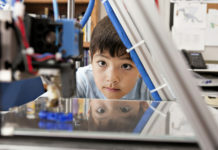 Join the Conversation: What do you think about Rhode Island’s workforce training initiatives? Tell us your thoughts on our Facebook page.